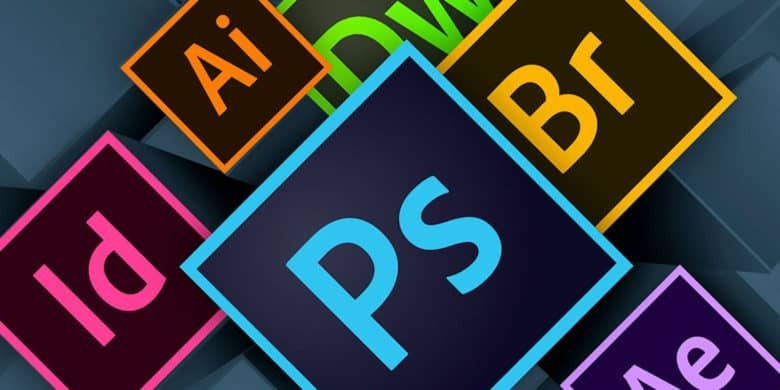 These courses will teach you to use the apps in Adobe's Creative Cloud. If you don’t know where to start, or don’t have the money or desire to go back to college, you’ll want to check out this deal. It’s more than 40 hours of Adobe Creative Cloud instruction, that’s yours for whatever you want to pay. Creative Cloud represents Adobe’s full software suite. That means Photoshop, Illustrator, Dreamweaver, InDesign, After Effects, Bridge, and more. This bundle of courses covers it all, exploring the tools and vocabulary of these industry standard creative apps. Whether it’s working with layers in Photoshop or vectors in Illustrator, workflow for text and images in Illustrator, building websites from the ground up in DreamWeaver, these courses cover it. Additionally, the courses are available on all your devices, 24/7. Maybe you’re already a working digital creative looking to sharpen your skills. Or perhaps you’re just looking to enhance your resume. In any case, this is a can’t-miss deal on essential education that’s yours for whatever you want to pay. Buy now: Name your price for the Adobe CC Lifetime Mastery Bundle. That’s a $384 value.